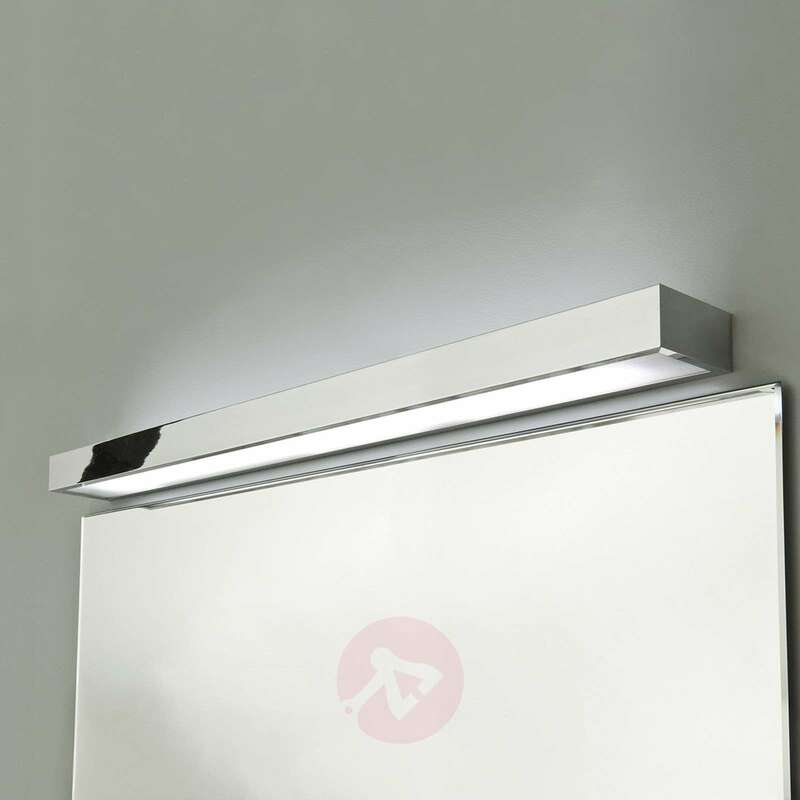 This high-quality designer light has an elegant chrome finish. 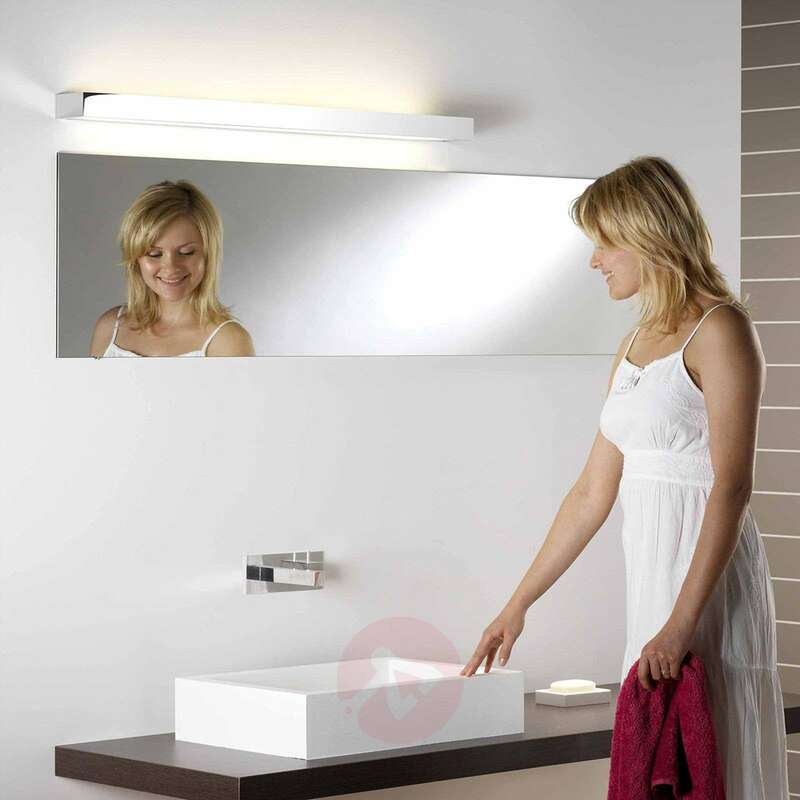 The light is very pleasantly dispersed upwards and downwards by the glass diffuser. 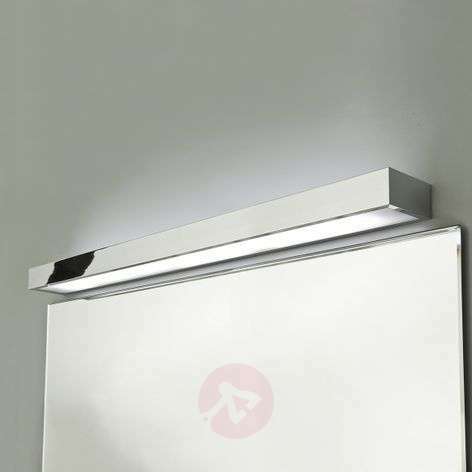 The wall light also impresses with its immediate light with no flickering.